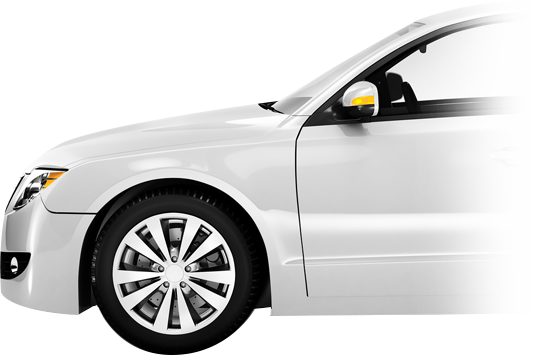 At Bleakhall Motors we provide Professional & Reliable Garage Services in Milton Keynes. Whether your car needs Servicing, MOT Testing or Repairs, we’re here to help. Servicing for a wide range of vehicles..
Pay online for 10% off your Full Service! Used cars for sale in Bleak Hall, Milton Keynes. At Bleakhall Motors in Milton Keynes we believe in providing professional, fairly priced garage services to all our local community. 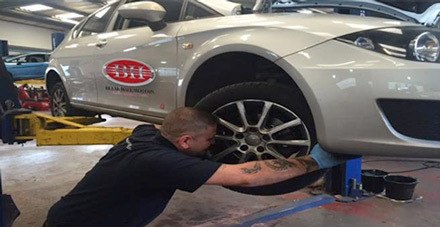 Founded in 2006, we’ve been providing Servicing and MOT testing to Milton Keynes residents for a number of years. We’ve spent this time building lasting personal relationships with our customers, and through our commitment to customer service and honest pricing we’ve developed a wide reputation for value and reliability. Bleakhall motors is the first choice of garage for many individuals, families and businesses throughout Milton Keynes. We’ve looked at the garage industry from a customer’s point of view, and we know how daunting it can be. Our customers choose us time and time again because they know we can be relied upon. We don’t believe in surprising people with hidden fees or unnecessary extras – Our customers are important to us, and we make sure they’re looked after.